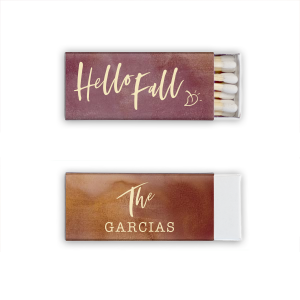 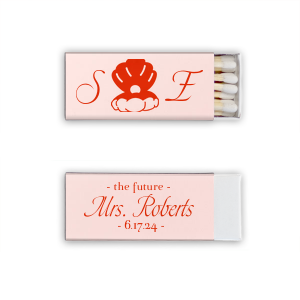 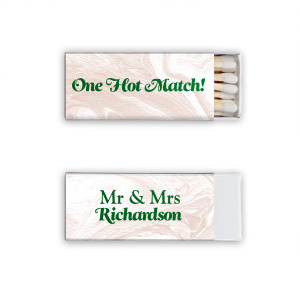 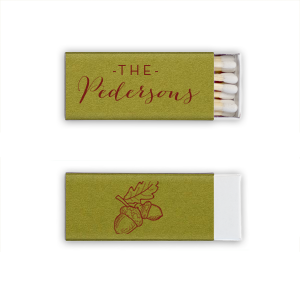 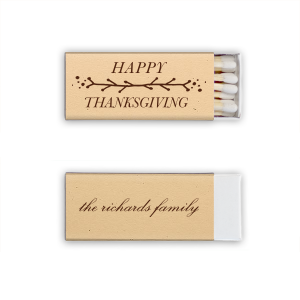 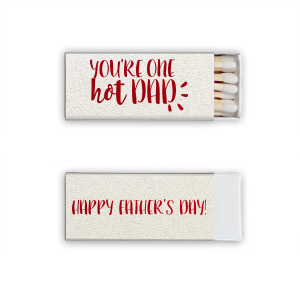 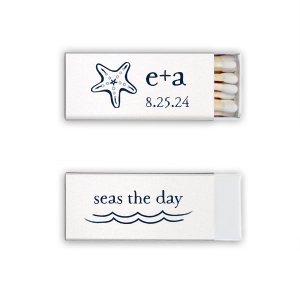 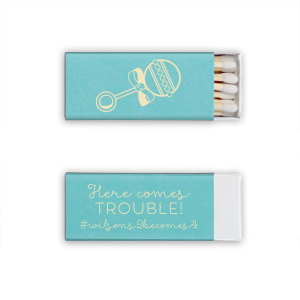 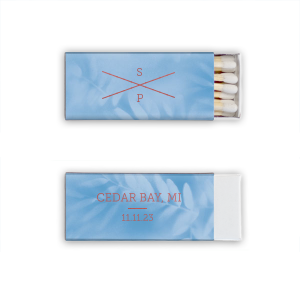 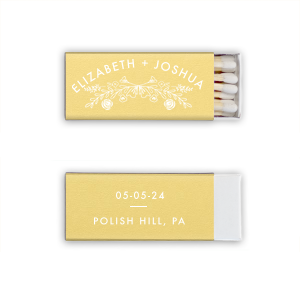 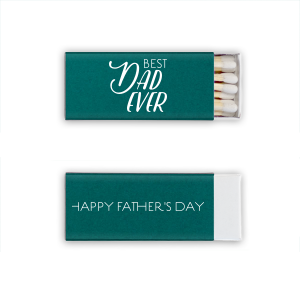 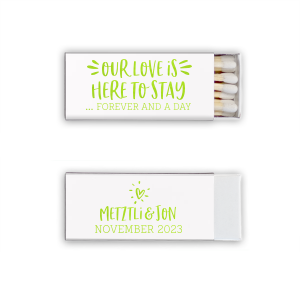 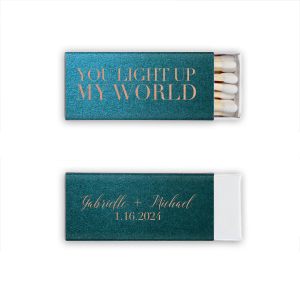 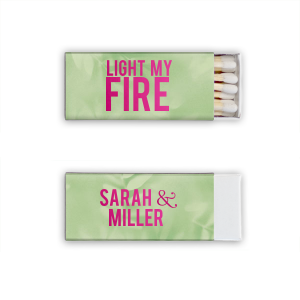 Euro matches are slender, small and make fabulous personalized party favors for weddings and events. 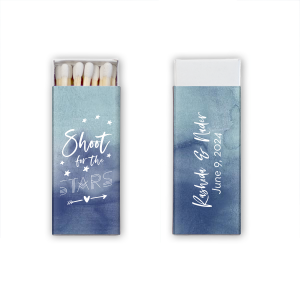 Select a design and customize the colors and text to match your theme or use the FYP Customizer to choose your own graphics and fonts. You can even upload your own art for a completely custom match.